Sean Capers Photography: HURRICANE SANDY!!! 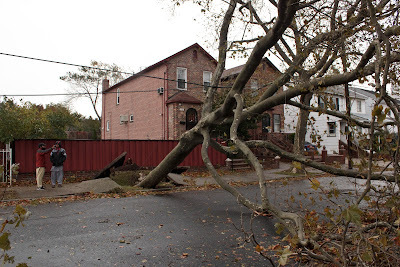 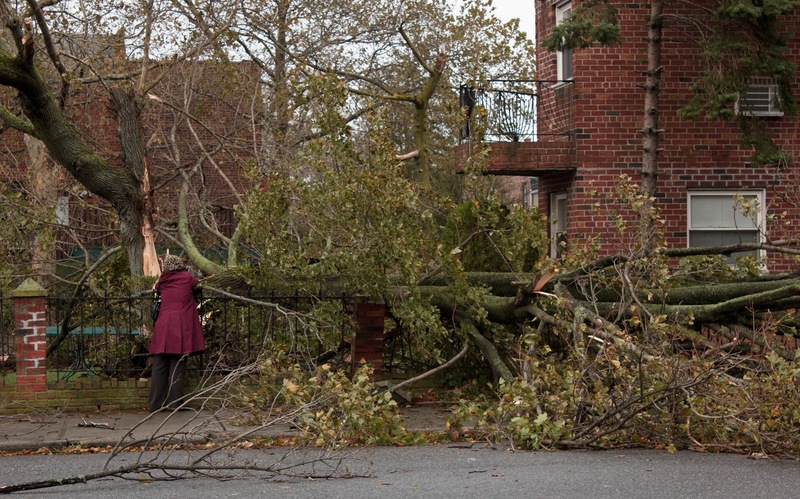 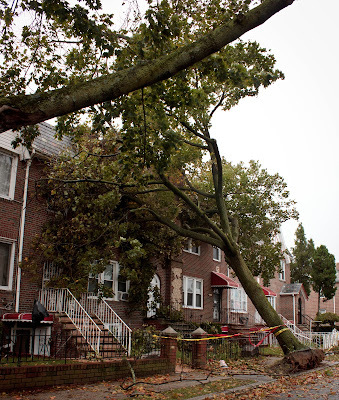 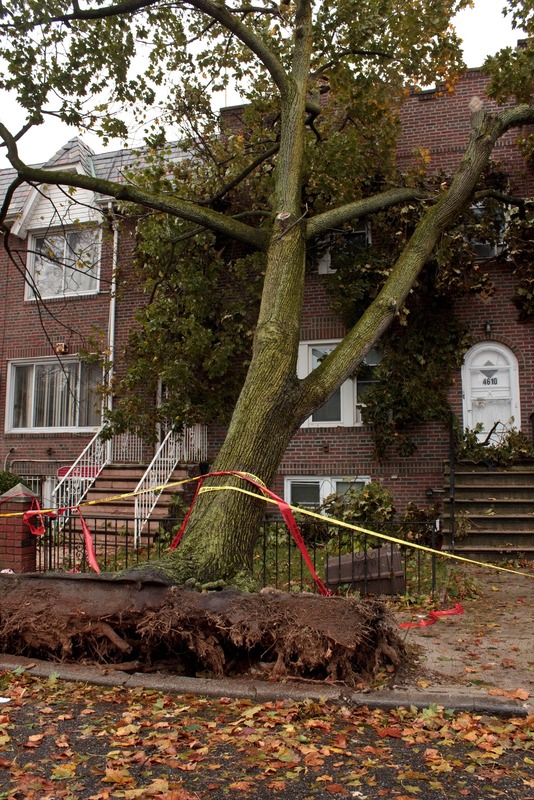 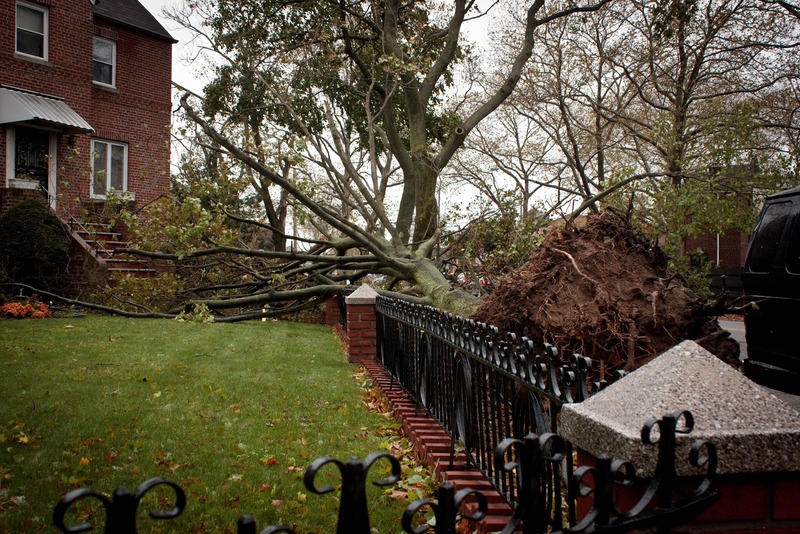 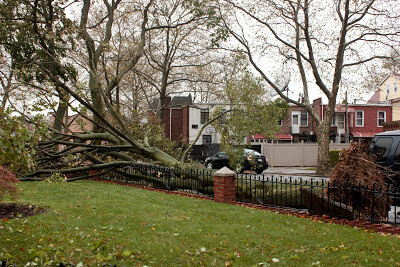 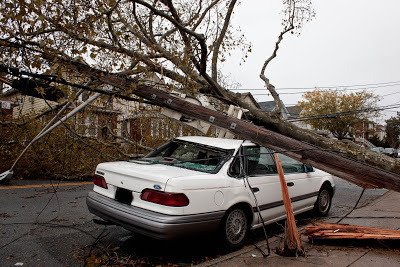 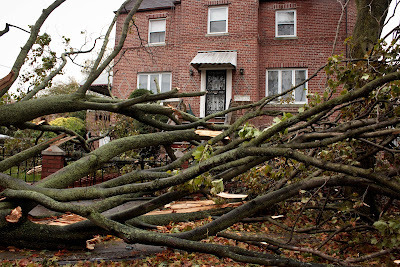 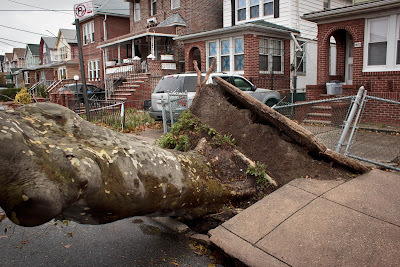 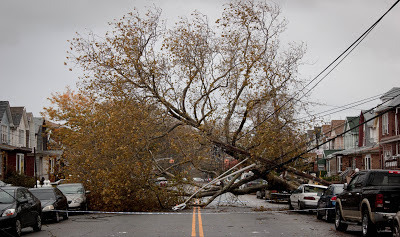 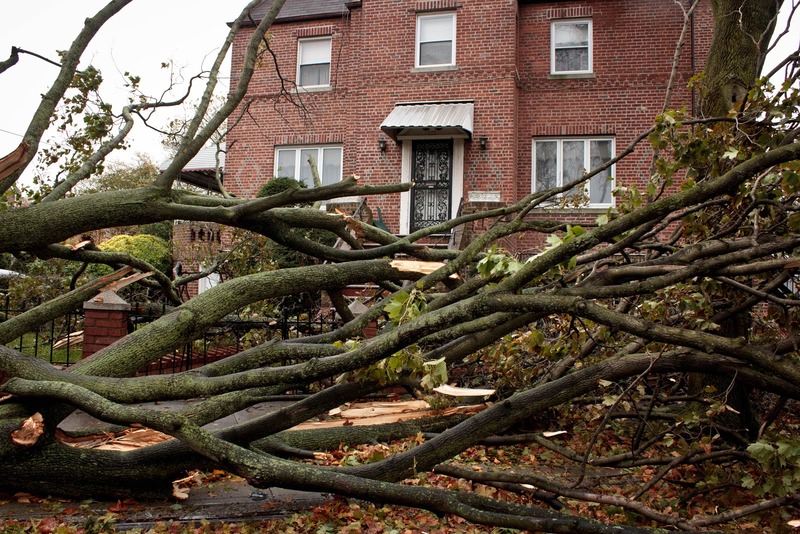 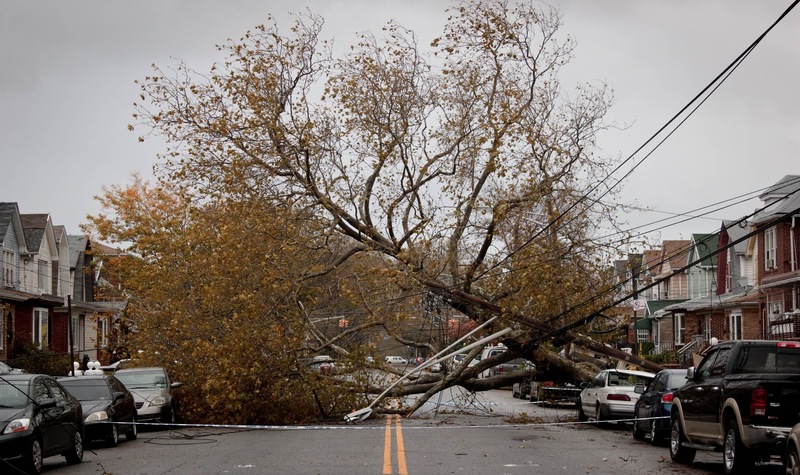 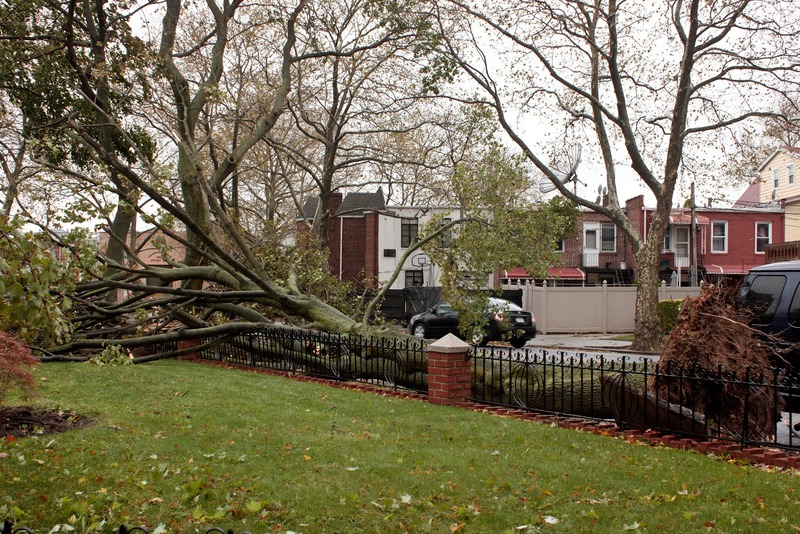 The aftermath of hurricane sandy in my neighborhood was pretty bad. 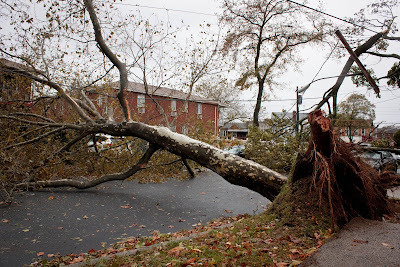 some of my neighbors have been without power all night. I will let the photos tell the story.